Usage of diesel engine are heading towards a definite downfall as stricter emissions are coming into play. 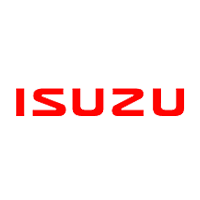 With that, Toyota Motor Company and Isuzu Motors Ltd. decided to sever ties with each other, with Isuzu buying back all of Toyota’s 5.89% stake on the company, which amounts to 80-billion yen (P38-billion). 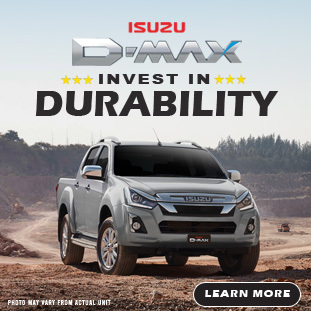 In a report by Nikkei Asian Review, the two motoring companies came up with the decision to end their capital tie-up due to changes in global demand for diesel, the very thing that sparks the collaboration in the first place. Related: Editor Speaks: Should we cease using Diesel? 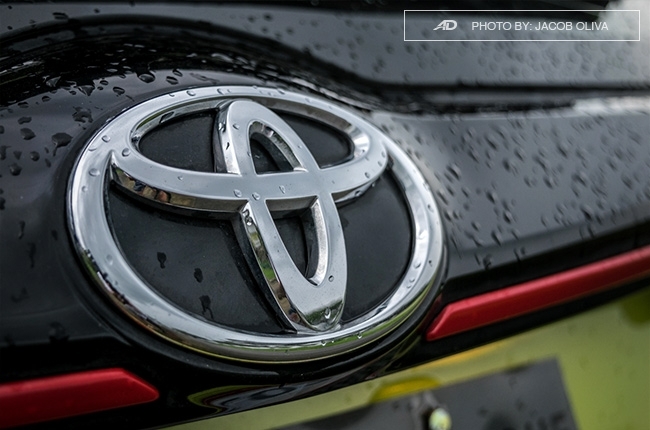 To recall, the two companies formed their capital tie-up in 2006 with a goal to develop a 1,600 cc diesel engine and build a new factory in Hokkaido, Japan. The project failed to gain traction, which ended up in dissolution after 12 years. There are several reasons for the failure of the tie-up. First was the 2008 global financial crisis, which was then followed by the astringent control of governments in Europe and China, strengthening their environmental regulations. The shift in market demand forced the two companies to reconsider their business strategies, ending up in a decision to dissolve the partnership once and for all. The Toyota and Isuzu tie-up weren’t the first one to be affected by the world’s drive against diesel. Volvo has previously announced its intention to go full electric by 2025, while Nissan has announced earlier this year that it will no longer develop new diesel engines for its vehicles. The popularity of electric cars also plays a huge role in the decline of diesel usage.